visualization of information, and attracted by photos; hand over fist than just text. and royalty-free images that don’t require any licensing and won’t get us fined or in trouble. To illustrate, I’m going to help Gail improve her listing 2869, which is great. CONGRATS again, GAIL! 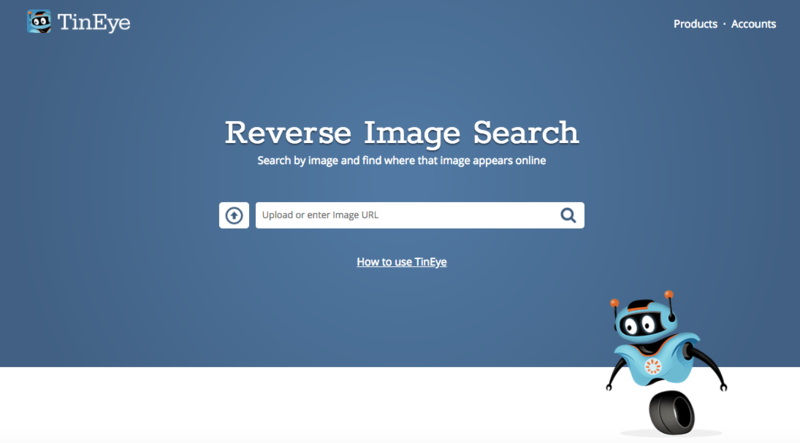 You can get the URL of an image from Google doing the same thing. If it’s there, you’ll need to remove and replace with a legit image. 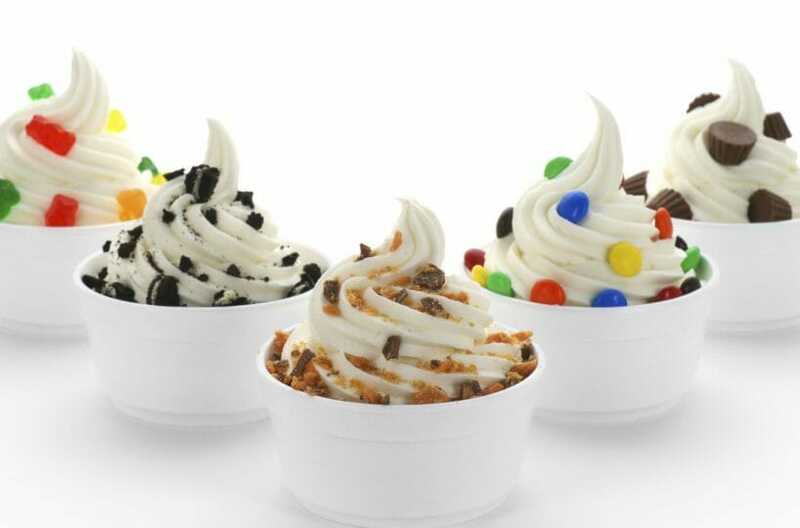 So if I google “frozen yogurt” and get this awesome list of images. Great right? NO WRONG. It will include every commercial image in the book. May have to dig through but usually there’s a gem in there! on these free sites. WHY?! Because they OWN THEM! however the word “Yogurt” produced 50 really nice images. Just have to be savvier with your search.